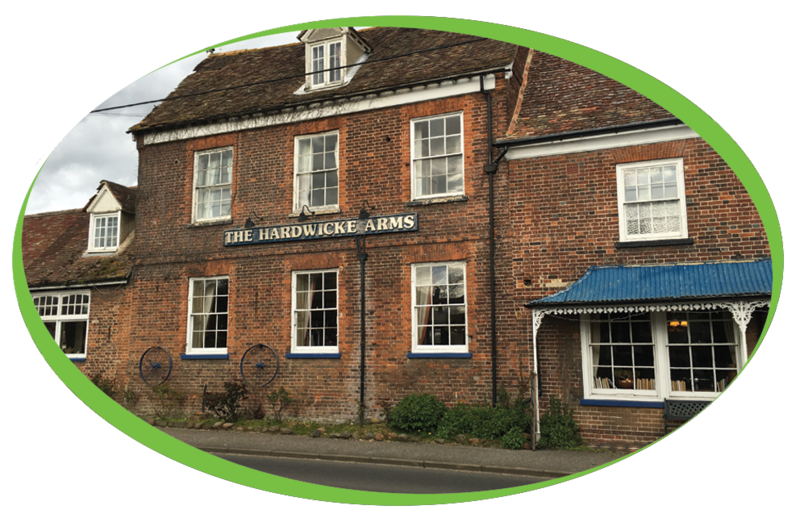 The Hardwicke Arms is set in the rural village of Arrington, just a few miles north of Royston. Once a coaching inn, and later part of the Wimpole estate, the building dates back to the thirteenth century, although there is little remaining evidence of that time. Jayne is the manageress of this picturesque hotel and also a very valued customer of Coffee Solutions, she began serving Simply, great coffee in 2012 with a pair of pour and serve machines as well as a refurbished Jura X90, this hardworking machine served Jayne well into 2014 when she upgraded to a Jura X9. Jayne continues to serve Espresso Gourmet filter coffee in the pour and serve machines alongside Espresso Gourmet beans in the Jura X9 so that she may accommodate the constant demand of coffee from her customers. 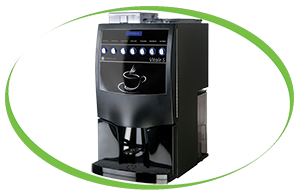 This year, due to an increasing demand of Simply, great coffee Jayne has decided to take out yet another machine from Coffee Solutions! A brand new Vitale S B2c sits perfectly in her restaurant area ready to serve her customers fresh coffee. She has also included a Brita Water Filter with her machine so there’s no room for concern when it comes to the purity of her beverages. Jayne has used our leasing option to help her maintain the machine as well as organising her payments. If you’re unsure about which options you can choose, please do not hesitate to contact us on the details below.